Docomomo Australia is re-publishing an appeal by Citizens for Melbourne to stop the attempt to circumvent the suspended permit to demolish part of Federation Square for the construction of a new Apple Store. At Citizens for Melbourne and the Our City, Our Square campaign we hope you’re well. I am unsure if you’ve read the news <https://www.theage.com.au/national/victoria/new-push-for-part-of-fed-square-to-be-demolished-for-apple-store-20190131-p50urg.html> that Fed Square and Apple are trying to circumvent the heritage assessment process for Fed Square. A permit has been been applied for from Heritage Victoria to demolish the Yarra Building and construct the Apple shop. If the permit is approved, the ultimate heritage listing for Fed Square (which will be deliberated on from April) will be irrelevant as the permit for demolition and shop will have already been issued. There is also no right of public appeal to the issuing of this kind of permit. We are trying to get out the word that the public can have their say and oppose this heritage permit. It takes 30 seconds and can be done at www.OurCityOurSquare.org/Heritage<http://www.ourcityoursquare.org/Heritage> . Would you be able to spread this important news and the above link among your networks? This is the bulldozer moment for Fed Square and Apple. 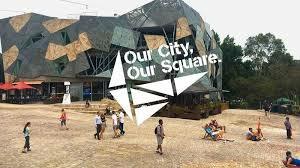 FED SQUARE: OUR CITY, OUR SQUARE, OUR HERITAGE. 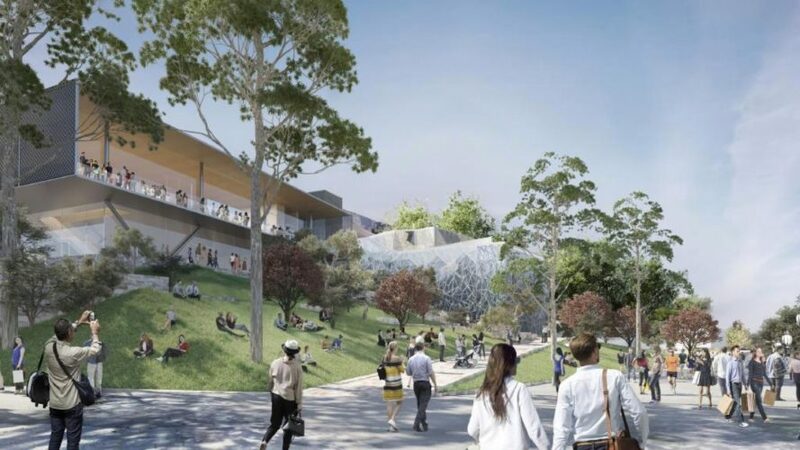 APPLE AND FED SQUARE HAVE APPLIED TO HERITAGE VICTORIA TO DEMOLISH FED SQUARE’S YARRA BUILDING AND BUILD AN APPLE MEGASTORE. They are desperate to bulldoze and destroy the civic plaza before Fed Square can receive heritage protection in April. Take the next 60 seconds to stop the bulldozers. Don’t let Apple and Fed Square management get away with this. Make a submission right now and share this page with your friends.